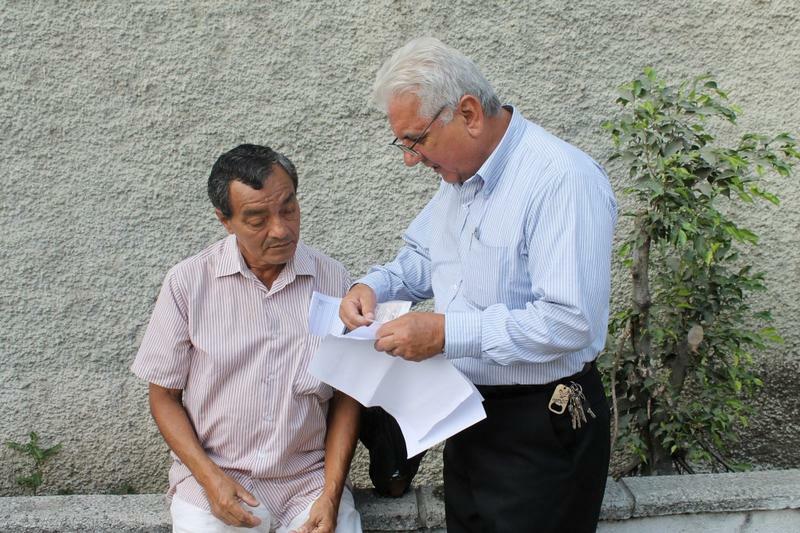 On December 13th, following its long standing tradition in helping people, the Alvaro Noboa Foundation proceeded to give checks that helped citizens from Guayaquil to cure their illness. 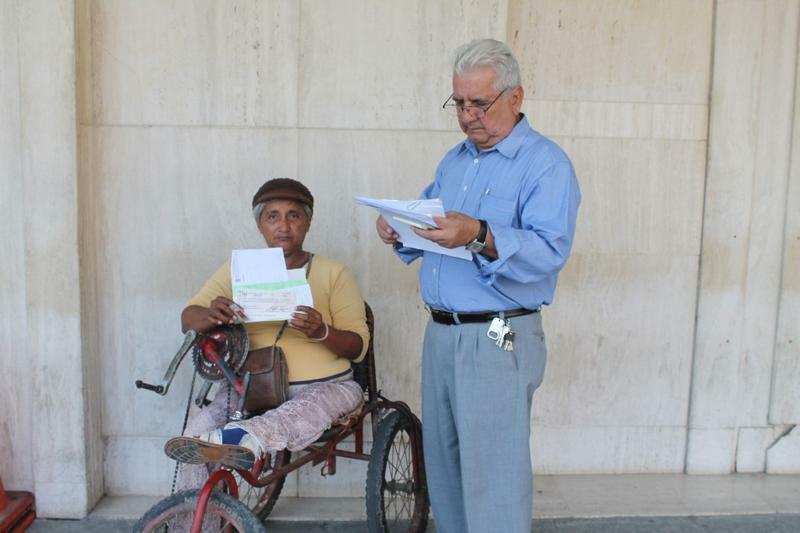 – Blanca Guzhnay – An elderly woman that had pain when walking. – Segundo Carvajal Campozano – A legally blind man that had constant head aches and liver dysfunction. He was helped to have an MRI. 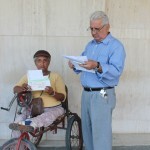 – Zoila Belnacazar Murillo – An elderly woman who received two checks: one to perform a thorough medical exam and another for buying medicines. 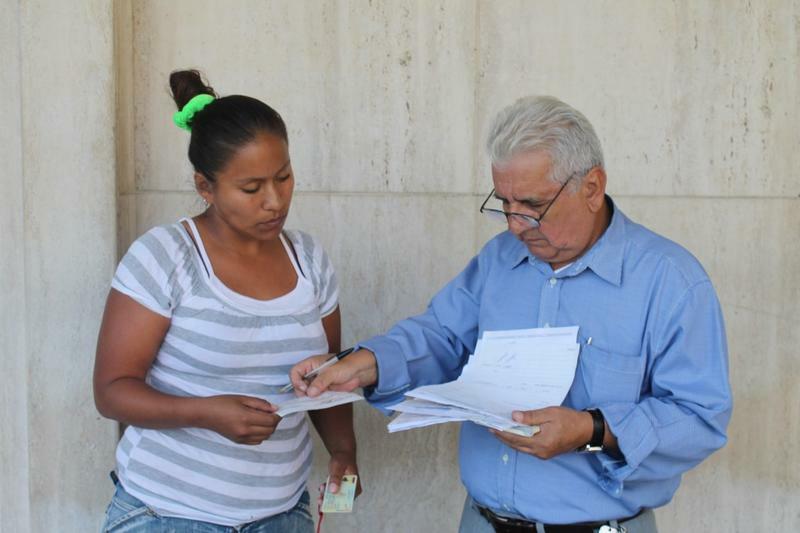 – Tania Azucena Vargas Rosado – her daughter has a liver infection and the treatment is costly and long. 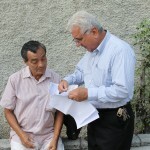 – Hugo Enríquez Suarez – a man that suffers from hypertension.